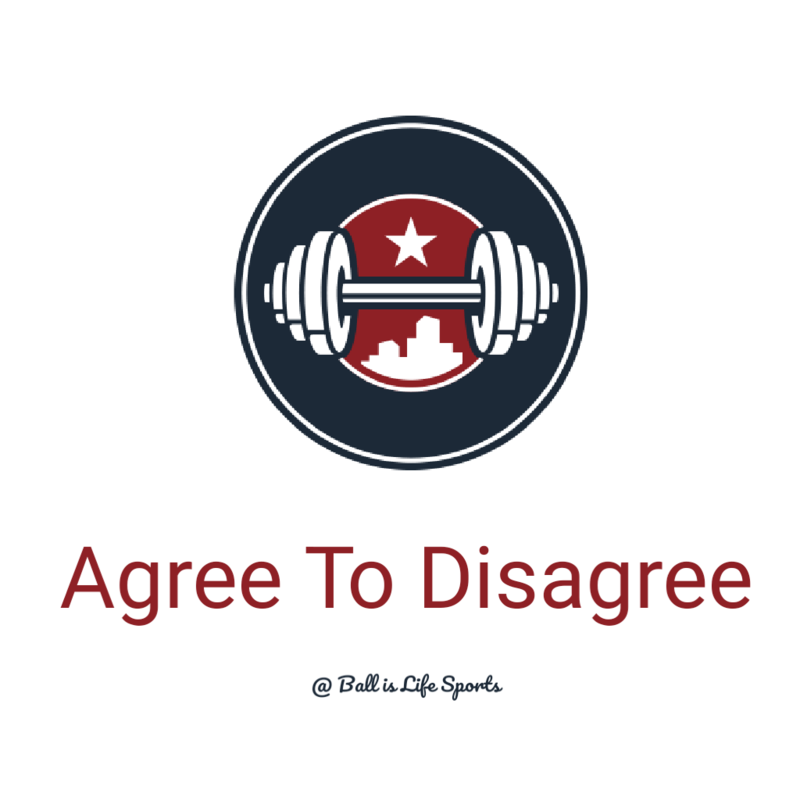 The draft is now just a few days away, suspense is building and Agree to Disagree is back with Positional Rankings, next up is the Interior Offensive Linemen. Nelson is the most dominant player at Guard that I have scouted besides fellow Notre Dame alum. Zack Martin. His technique is very good in both the run and pass, and he is more than strong and athletic enough to be dominant at the next level. I keep hearing that Hernandez will struggle at the next level because of his arms are too short. I say that's just mularkey, Balderdash, bologna, or any suitable synonyms. If Quentin Nelson worked at Arby's, Hernandez would be a top 5 pick. Hes a huge 348 pounder, with a track record of dominating in both phases. Make no mistake, Hernandez will be just fine st the next level. Wynn has been a fantastic tackle at the college level, but is a little short for Tackle, and a little thin for a guard. A sound Technician, Wynn should be able to start day one at multiple spots early. Price is one of the most explosive linemen I've ever scouted, as well as one of the strongest at the center position. Plays with a ton of grit and edge. Has shown very good technique, but has shown to be inconsistent, and impatient Which can get him into trouble. If he settles down a bit, he should develop into a fantastic player from day 1. Quenton Nelson is the top Gaurd in a VERY deep Gaurd class and he may very well be a generational talent. If he was a Tackle, no one would debate that he should be the #1 overall pick in this draft. Nelson could go to any NFL team and instantly become their starter. James is a very athletic Center who has elite speed for a lineman. He's a very good zone blocker, and will be a top center in the league. At 6'3" 295, he's going to need to add some more weight to handle powerful bull rushers, but he has sneaky power that gets the job done. Wynn has great athleticism and more than capable stregnth. He's a technically sound player with a great mindset that the coaches will love. Clearly his long term position will be on the inside, but he can fill in at any position on the offensive line when needed. Will has been tremendous for UTEP, he brings with him a true passion for the game and a toughness the locker room will love. His 348 pound body gives him excellent strength to be a very successful starting Gaurd in the NFL, but his plus athleticism could very well make him elite, scouts are raving and for good reason. This is one of the deepest interior line classes I've ever seen. There's a number of guys who could be here at #5, but to leave Price out altogether would be a disservice. He's an absolute mauler at Center who will instantly come in and handle nose tackles with ease. His explosiveness and gritty demeanor will bolster the entire OLine.